It's a week of artist giveaways! This week, Finding Euphoria is celebrating the approach of May by showing our family what it means to be a VIP. Want to meet your favorite artist at the festival? Watch out for the release of new Meet & Greet opportunities or VIP giveaways throughout the week. Day 3: Last but never least - win a Meet & Greet with ATLiens. Dark, futuristic bass is on the way from Atlanta. Get to know the duo behind the masks. 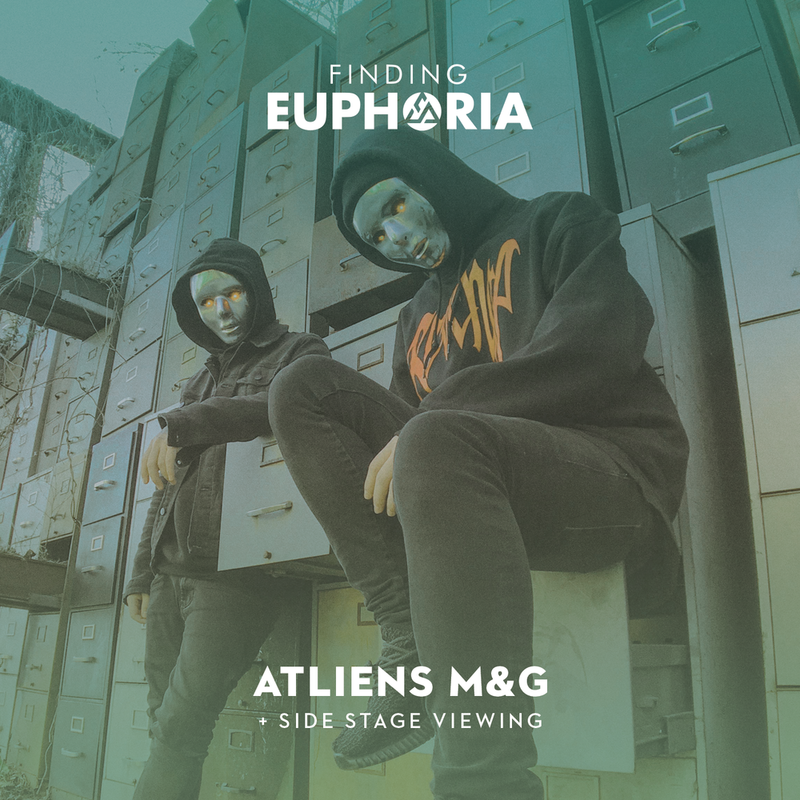 ATLiens is not only giving away a Meet & Greet for you and your best friend, but also 2 VIP Finding Euphoria passes AND side stage viewing during their set. Enter here! On Day 2 our dark techno fans are about to be even more hyped for May 12th, 2018! 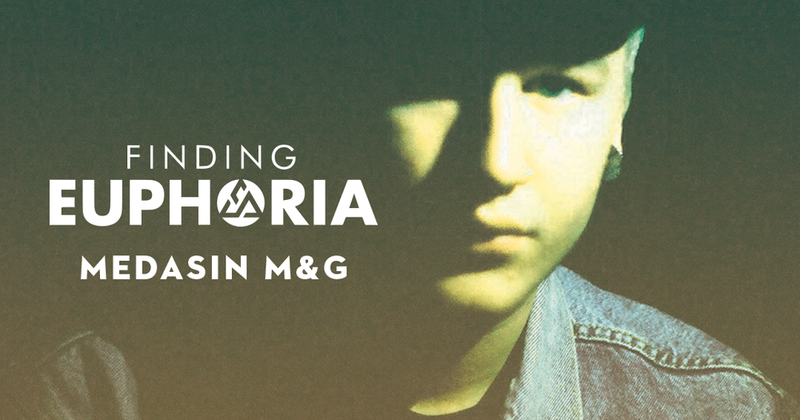 Be sure to catch this powerful, up-and-coming artist repping mau5trap at Finding Euphoria. Check the details below so you and your best friend can see his set and do the fest VIP style. BlackGummy is doing a ticket + merchandise giveaway! 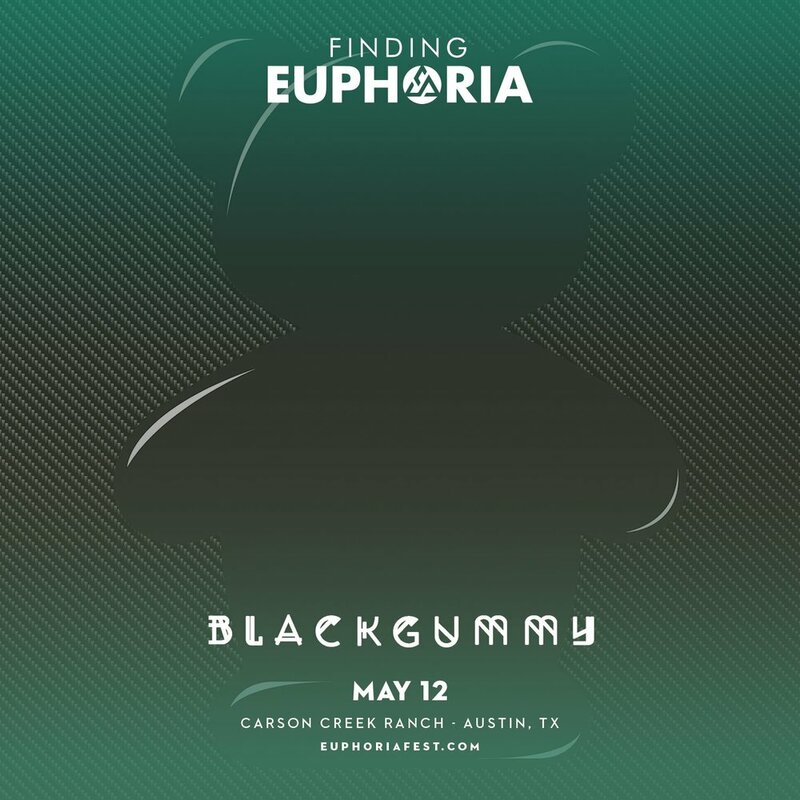 Enter to win two VIP Finding Euphoria passes and BlackGummy merchandise. Enter below for the chance to win a Meet & Greet with Medasin on May 12 at Finding Euphoria. PLUS you can take your best friend with you! You’ll get two VIP passes for the weekend and a Finding Euphoria Prize Pack. Thanks for entering, and good luck! Don’t forget to check back Friday for more Meet & Greet opportunities. You won’t want to miss it.